It's The Best Fat Burner For Women Using Extra Strength Herbs For The Maximum Effect. No Side Effects or Harmful Ingredients Just Results! 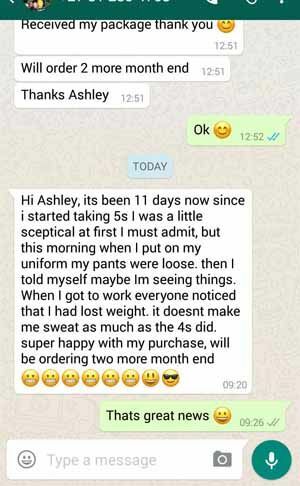 I lost 4 dress sizes in 12 weeks on 5S! I took 2 slimming capsules morning, went for a short walk each day and ate healthy! I’ve been trying to lose weight for 15 years and had tried everything that’s been on the market! Thank the Lord for this natural fat burner! It does work! 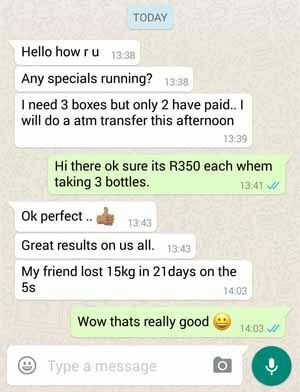 The reason I started using 5S weight loss pills is because one of my close girlfriends started losing weight (she looked great) and I asked her what the secret was. She showed me the 5s Fat Burning bottle, and instantly I was hooked on. I have lost over 15kgs since I started taking these diet pills. 5S Fat Burner Pills combines the highest quality ingredients for maximum fat burning, safely increasing your body's metabolic activity and free from any unwanted side effects! You will have a reduced appetite, which discourages overeating and may also increase your energy levels to burn the maximum amount of body fat each day! Green Tea and other scientifically backed ingredients work in perfect harmony to support losing belly fat, promote weight loss, lower body fat and increase your energy levels. 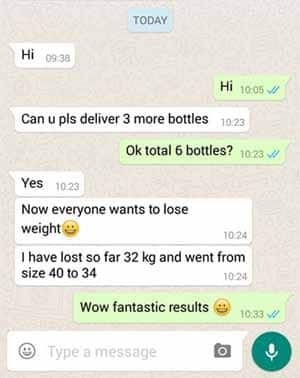 The 5S weight loss pills are made with Green Tea Extract which can stand alone as an excellent diuretic, combined with an appetite suppressant and other weight loss ingredients to detox, cleanse your body of excess fat. 5S Fat burners reduce belly fat and help you lose weight! They boost your metabolism by increasing your metabolic rate - the speed at which your body is burning calories. This puts your body in a thermogenic position to burn fat for fuel. It's one of the best fat burners for women because it also assist with belly fat and thigh fat. A great way to get rid of belly fat! Some not only consider this slimming product to be one of the best fat burners for women, but for men too! 100% herbal and safe whilst also working together with your body to help it naturally increase your metabolic rate to a constant high level. This is very important as the body is able to help burn up more stored fat than diets and exercise alone. This slimming products ingredients have been carefully analysed with what the body needs and requires to burn more fat. The ingredients are not harmful and have no side effects at all when taken as recommended. Everyone needs a little help with fat loss and 5S is able to aid that. Order Your 5S Fat Burners Now! How does 5S Natural Fat Burner Pills Work? 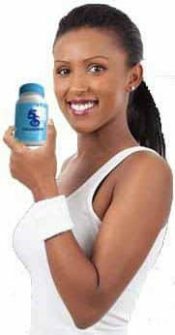 5S Diet Pills are an all-natural blend of powerful fat burning, appetite suppressing and detoxifying ingredients to help work with your body. By flushing the body of toxins, burning fat and suppressing the appetite. It helps you maintain long-term weight loss success by setting up the body to function optimally without the obstacles that make weight loss so difficult. It has similar fat burning and appetite suppressing effects as the secret fat burner. But 5S includes Green Tea Extract for faster and safer fat burning without the side effects. 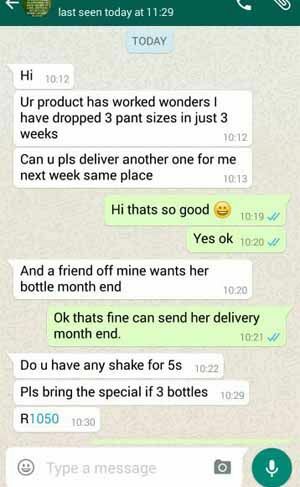 How do I use 5S Pills? To get the best results possible, reduce you intake of sugary foods and drinks, and white flour, but most importantly have a good breakfast and drink LOTS of water. 1 bottle includes 60 capsules and will last 1 month. What are the fat burners side effects? There are no major side effects reported. But neither Natural Supply not its agents will in no way be held liable for any side effects, damage, illness or any other effects due to the use of any slimming pills. 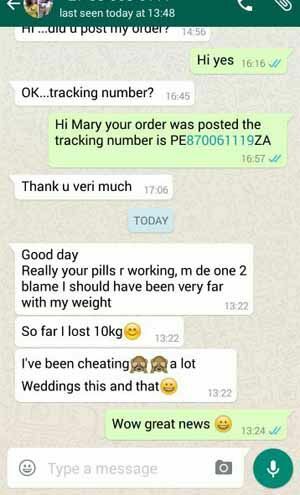 It is highly recommended that a medical practitioner be consulted before taking any slimming capsules. All orders are couriered to your door. Outlying areas can be posted. 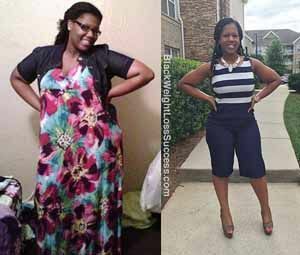 Can i become a distributor of these natural slimming pills? Yes you can since 5S Natural Fat Burners are in demand throughout South Africa. Just contact us for info.